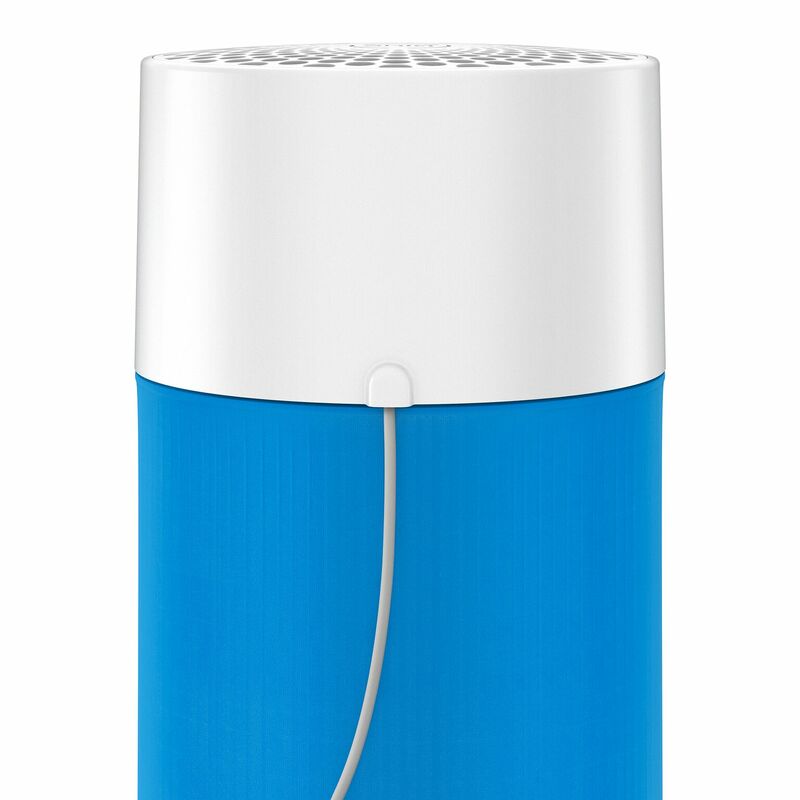 Freshen up the air in your home with our favorite air purifier: the Blue Pure Air Purifier. Keep reading why after trying it we can’t live without it! Did you know ten people a day die from asthma? There is no cure for asthma, but it can certainly be prevented with proper care and treatment. Allergies from pollen, skin, latex, and more is a serious disease but it doesn’t have to be so uncomfortable. By installing an air purifier in your home to purify your air you can make a huge difference in your home’s air quality for yourself and for your family. That’s why we are happy we found out about Blue Air Purifiers. Based in Stockholm, Sweden, Blue Air is the leading manufacturer of first-class air purification solutions. 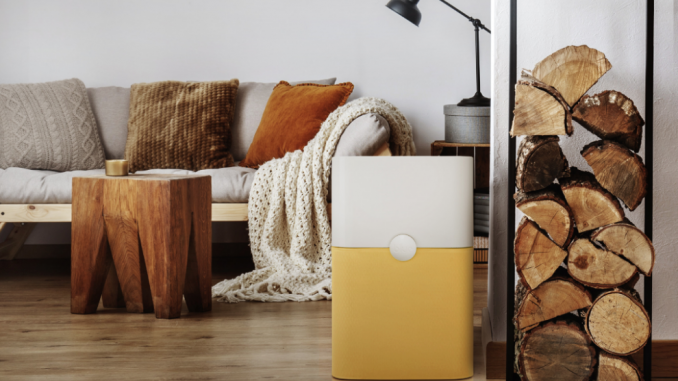 They are helping homeowners breathe clean air and live healthier lives, one home at a time. If you are like us and don’t like stuffy dusty air in your home, it’s time you do your research and buy an air purifier. 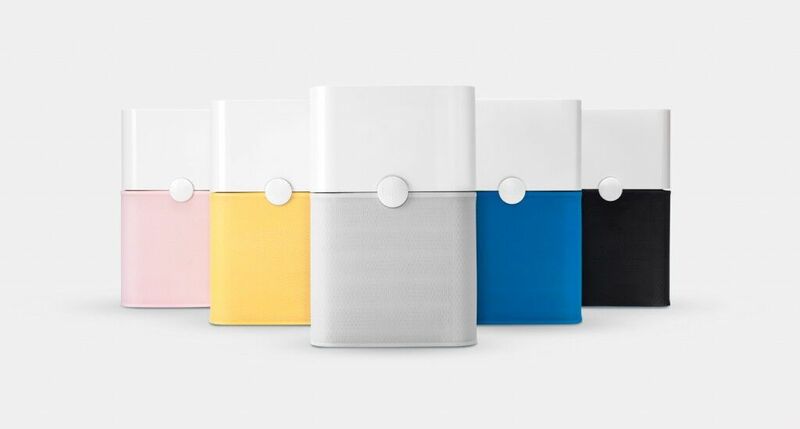 Perfect for those with sensitive noses to smell and dust as well as those with allergy symptoms from indoor air pollutants, the Blue Pure Air Purifier makes the perfect product to feature before spring allergy season. So what’s so great about it? Keep Reading to find out more below! The Blue Pure Air Purifier is the perfect accessory in any home and covers a large space, up to 540 square feet. This makes it ideal for large rooms like your living room or even if you have an open concept layout where your living room and kitchen are connected. It intakes air from all directions thanks to it’s 360 air intake capabilities. It’s perfect for filtering out dust, pollen, smoke, allergens, viruses, chemicals and other airborne impurities. Just plug it into your wall and forget it! Blue Pure Air Purifiers have an Energy Star certificate which means low energy consumption of only 1.5-10 watts. All you need to do is change the filter every once and a while which is done easily by washing it in the washing machine. No need to keep purchasing a new one which makes Blue Pure Air Purifier a winner in my book. It’s great for clearing your air as it removes 99% of airborne particles up to PM 2.5 (dust, pollen, pet dander, e.t.c). 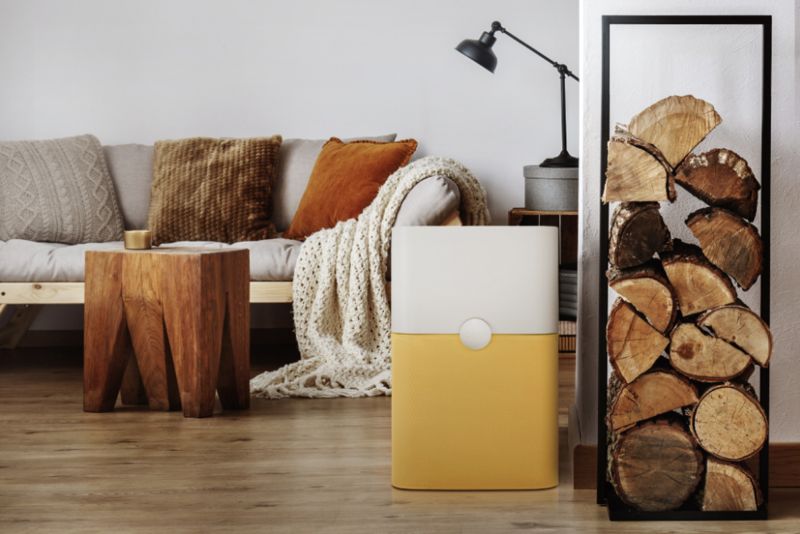 If you have seasonal allergies and can’t seem to escape spring’s blooms this air purifier is a definite must have. If you have children suffering from asthma, having an air purifier is a great way to make their lives easier and more livable. You definitely don’t want your kids suffering while having to study for school or focus on upcoming tests and projects. Having an Blue Pure Air Purifier is basically a must-have for those with allergies. Two of the products in the Blue Pure family are the Blue Pure 411 and Blue Pure 211+. They range from $99-$249 and cover room sizes of 161 to 540 square feet. 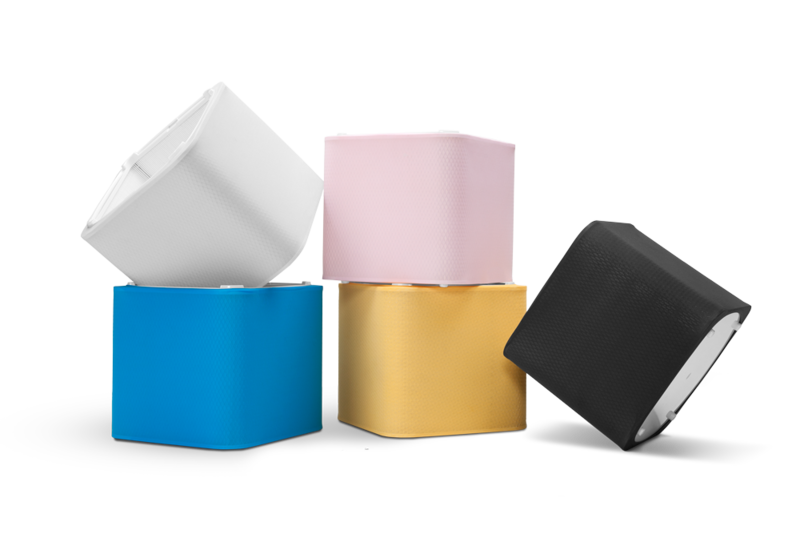 Depending on which room you would like to filter out, the Blue Pure family of products make it easy with numerous sizes and prices. Even if you have a large home or a small apartment, you can find the perfect size air purifier that will keep your home’s air fresh and clear of any pollutants. 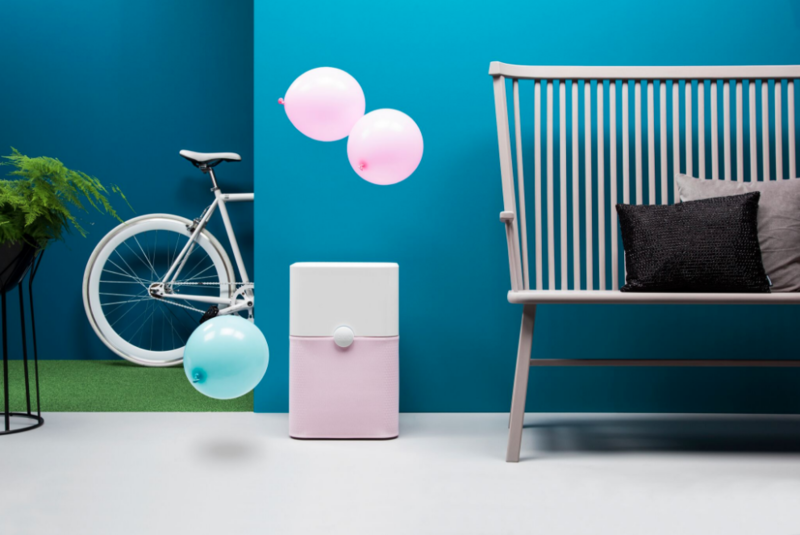 The best part I love about Blueair’s Blue Pure family is that they’ve added a little customization to their air purifiers. 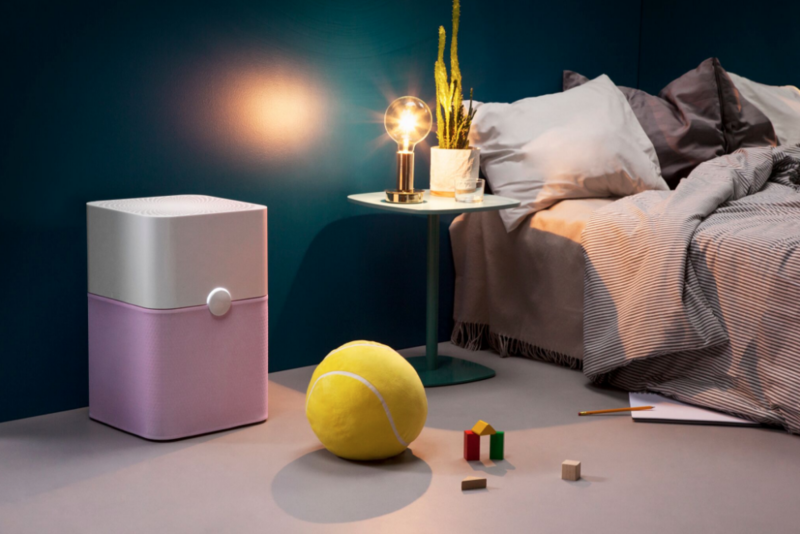 You can choose from multiple air purifier colors such as lunar rock, diva blue, buff yelow, dark shadow, and cristal pink to match your home decorating perfectly. Their air filters are machine-wash safe, meaning you can use them over and over again without the need of purchasing a new one every time! After reading all the great reasons why Blueair purifiers are so important for our family’s health and well-being, what are you waiting for? Become a part of the Blue Pure Family by visiting the Blueair website for more information and how you too can own a Blue Pure air purifier! Let us know in the comments below what you think about air filtration devices for your home!